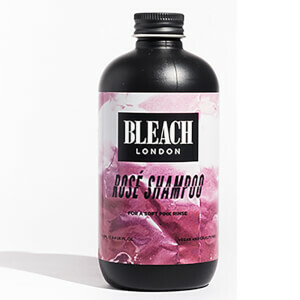 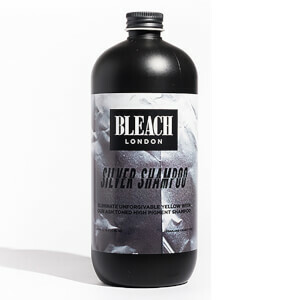 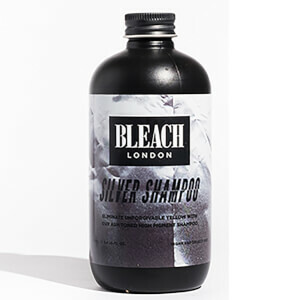 Simply put, shampoos are mild detergents—much like for your dishes, or laundry, but tailored to treat yoursebum-drenched hair strands. 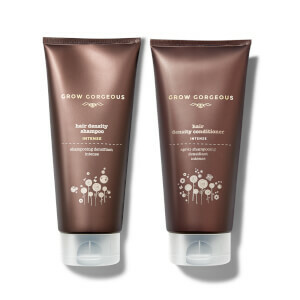 Sebum, a naturally protective oil that coats the scalp and hair follicles, attracts dirt, pollen, and other particles that make the hair stick together causing it to lose its radiant appeal. 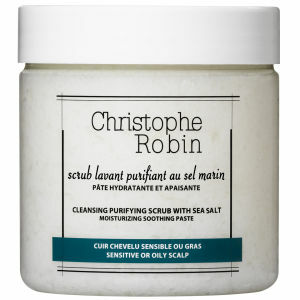 To add salt to injury, sebum is also hydrophobic, meaning no amount of water will phase it. 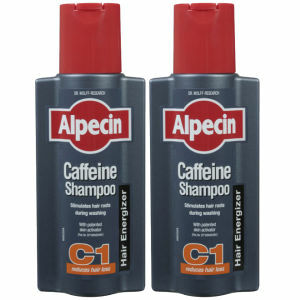 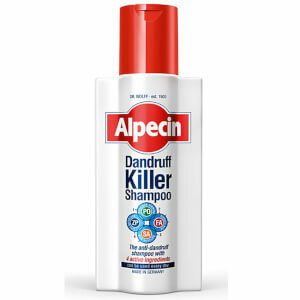 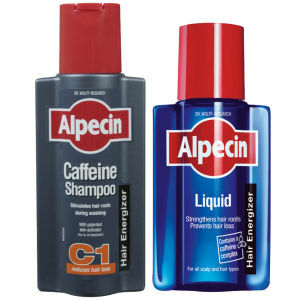 Enter shampoo. 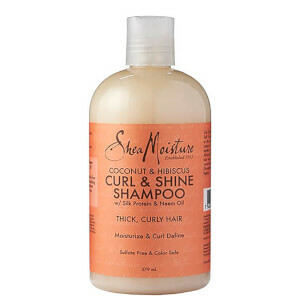 Here on Lookfantastic US, we have many top salon worthy brands in stock with a wide range of shampoos for every hair type. 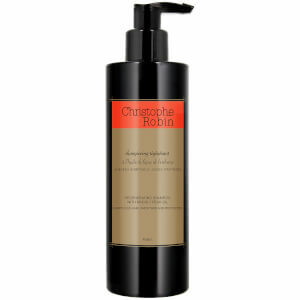 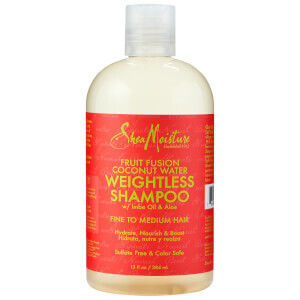 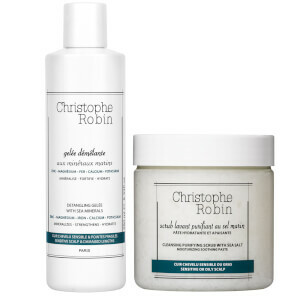 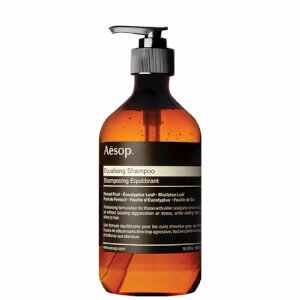 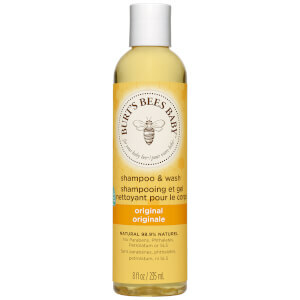 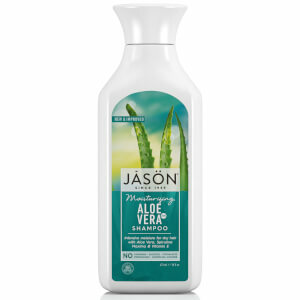 wash away excess oils and dirt without stripping the hair of its natural oils. 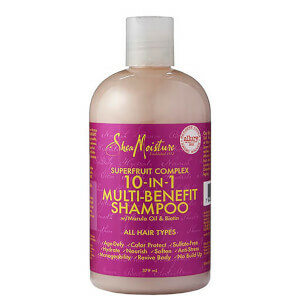 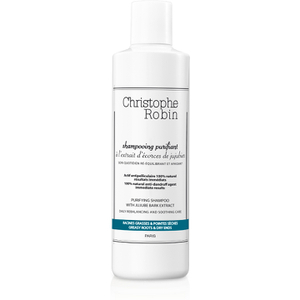 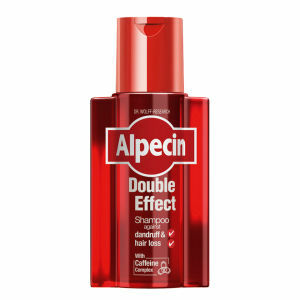 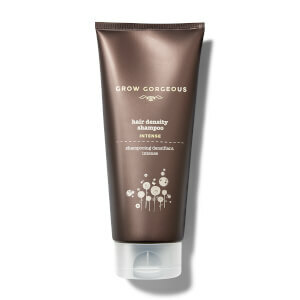 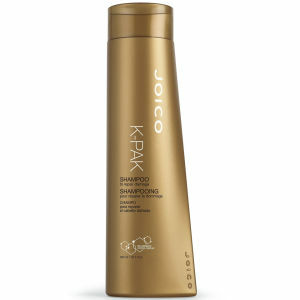 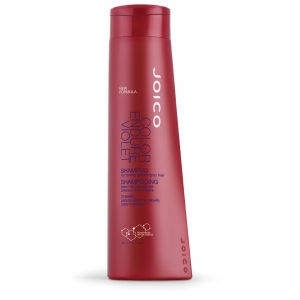 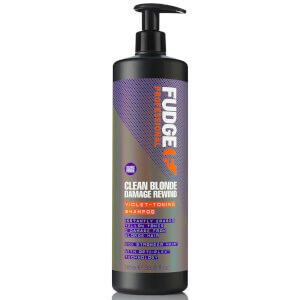 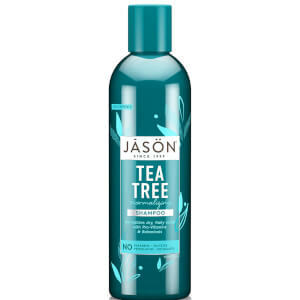 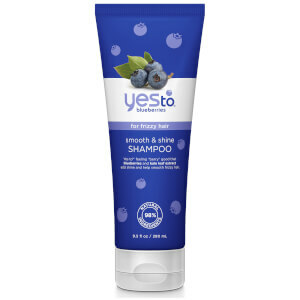 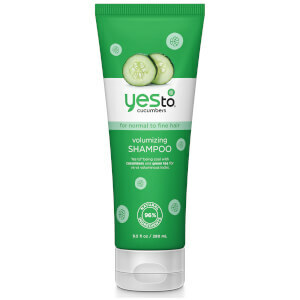 This shampoo wipes away impurities while leaving the hair shiny and revitalized. 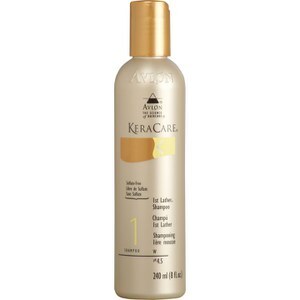 Stretch that last wash a little while longer with Redken Diamond Oil Glow Dry Shampoo. 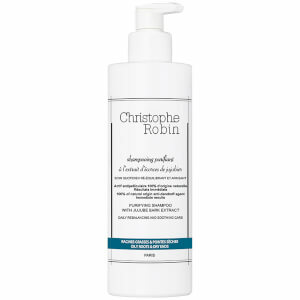 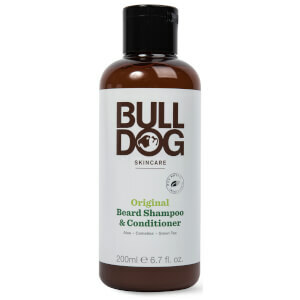 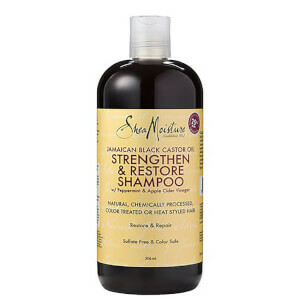 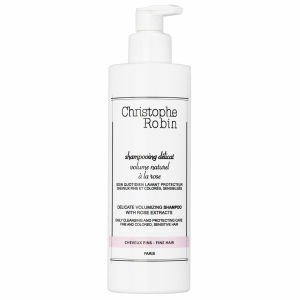 Fortified with Amla Extract and Coriander Oil, this lightweight dry shampoo helps to eliminate product build-upand excess oils while restoring shine and strength from root to tip. 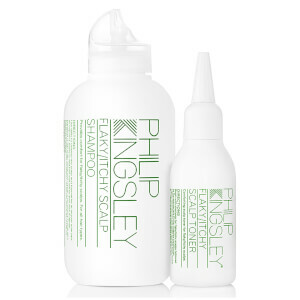 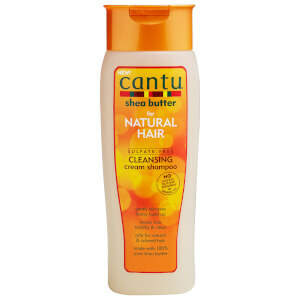 Camelia and Sesame Oil and Shea Butter leaves hair sleek, smooth and soft. 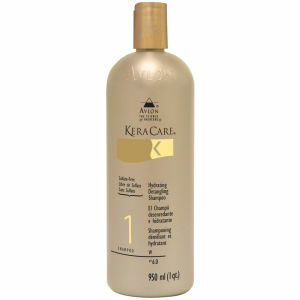 Matrix’s Total Results Brass Off Shampoo heads the parade of products for color-treated blondes. 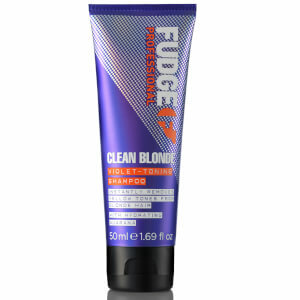 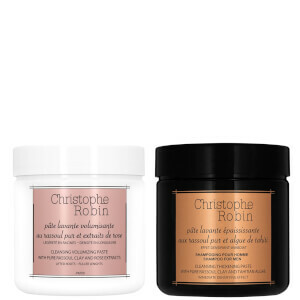 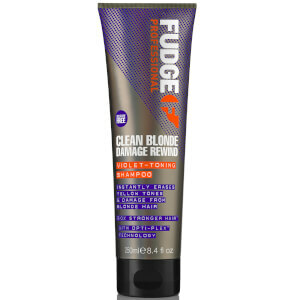 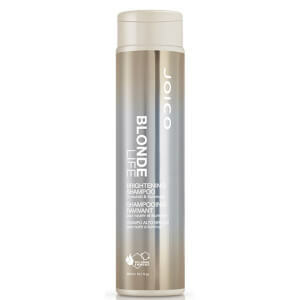 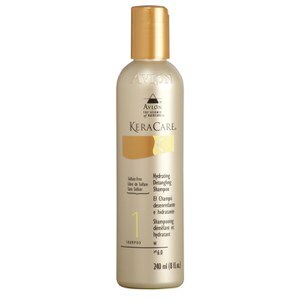 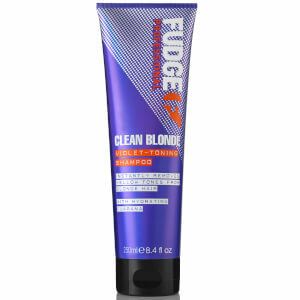 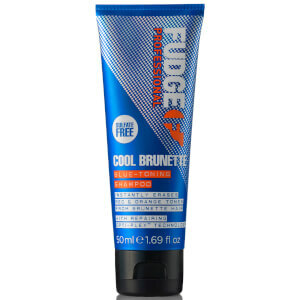 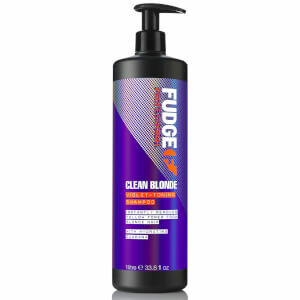 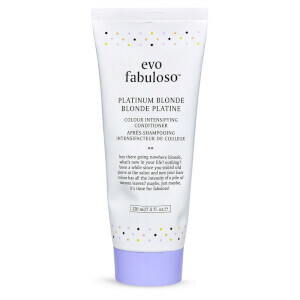 Develop to neutralize brassy tones and enhance cool, ash hues for a more natural looking blonde color. 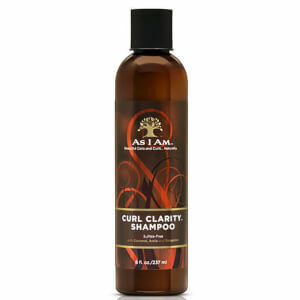 Suitable for all hair types and enriched with nourishing vitamins and essential oils for a head of hair thatlooks and feels revitalized. 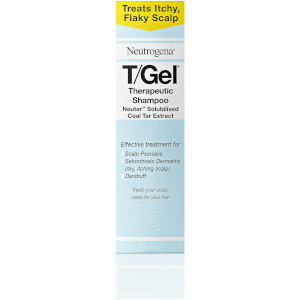 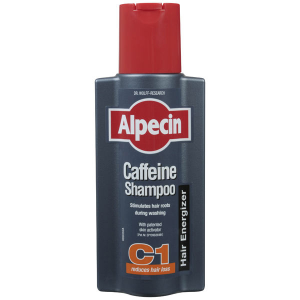 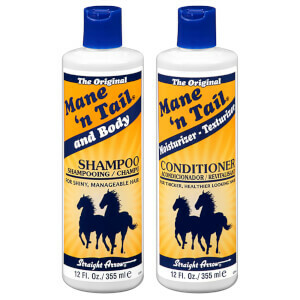 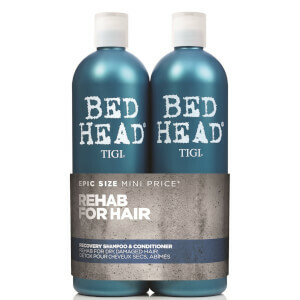 Your hair sits at the top, so be sure to treat it to the very best! 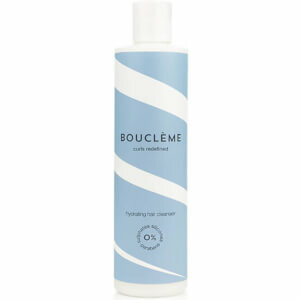 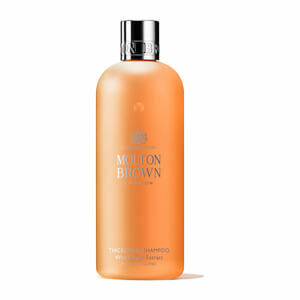 Keep excess oil and dirt at bay while still maintaining shine and moisture with these choice shampoos. 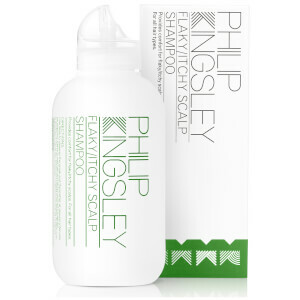 Philip Kingsley Body Building Shampoo 8.5 oz.